High-End West-Coast Wine Club - Wine from Napa, Sanoma, Monterey, and Oregon & Washington! High-End International Wine Club - Wine from all around the globe. 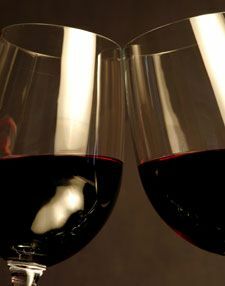 Awesome RED-WINE ONLY Wine Club - 3 Bottles per shipment makes Best Value for Premium Wine! 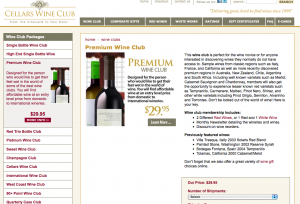 High-End Wine Club - Best Value for Super Premium Wine!